Translated from Tamil to English, the book begins with the story of Alyssa, who is left with her grandparents on Pulau Ubin as a child and her experience with devastating loss as an adult. Among other stories: A grandmother whose final wish is to carry the kavadi, a wife who wonders if her role is simply to cook for her family according to their needs and desires and a filial daughter caring for her terminally ill mother. 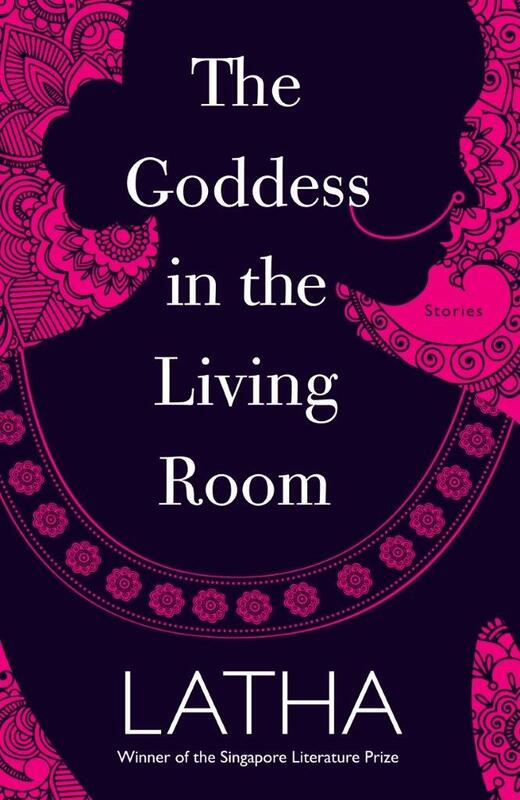 The Goddess in the Living Room is a collection of short stories where the voices of Tamil women in Singapore are given a powerful outlet by Latha.